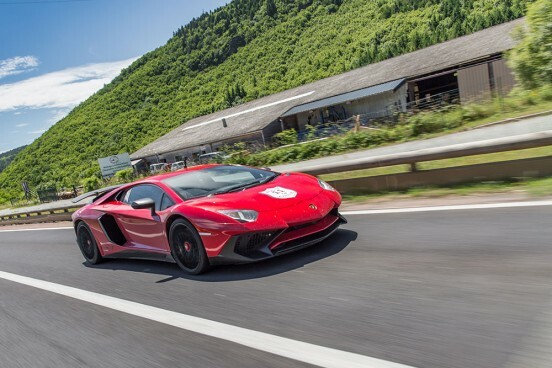 Long sweeping roads attack the steepest ascents of the Dolomites and cascade down the other side. The backdrop is the most dramatic of landscapes usually reserved for the goats and those mad enough to don the Lycra and get on a bike. 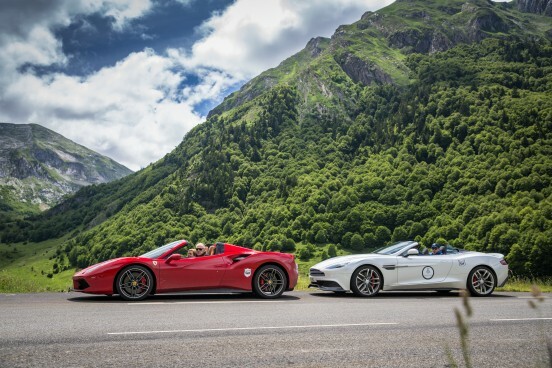 Some of the most challenging and exhilarating roads await the drivers in the world’s most sought after cars, whether they be grand tourers or outright supercars. 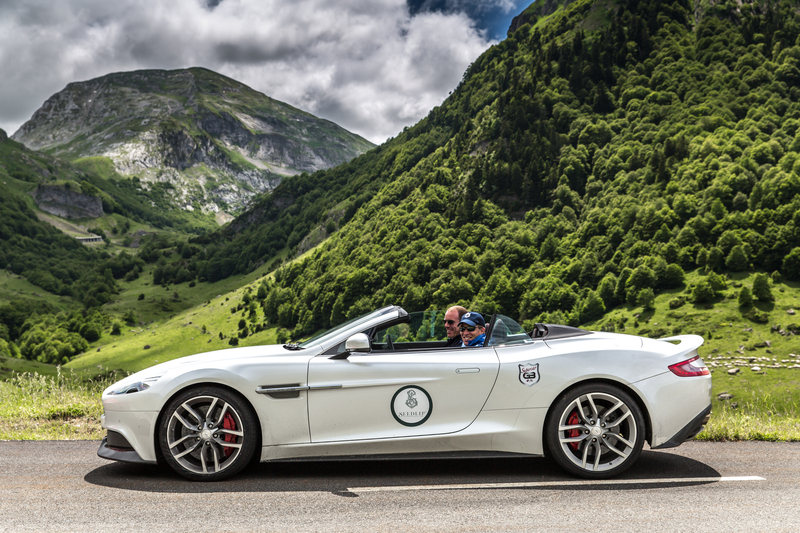 No single day is the same, and this year we had the privilege of driving from Austria to Slovenia, via the world famous Villa d’Este. Each morning you awake from your slumber in a different luxury hotel, with a breakfast fit for a Prince finished off by a fine dining experience fit for a king. But don’t let that lull you into a false sense of security, because what lies in between is simply breathtaking; a pure driver’s ecstasy. A special bond created between a diverse group of discerning and charming people from all corners of the world and all walks of life awaits you. The one thing you have in common is the thrill of life and that is all you need. Luxury, adrenaline, and friends for life. The perfect recipe for a truly memorable and unique experience. Start, stop, breathe, repeat. 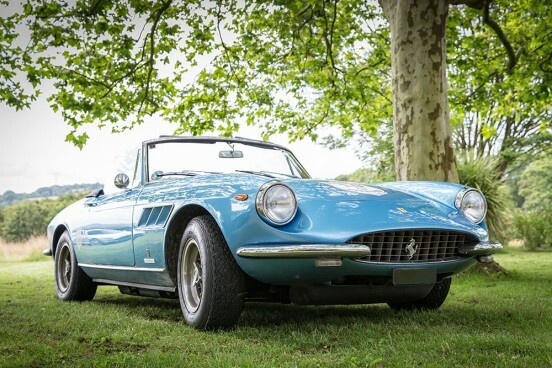 Maintaining a classic Ferrari: is it challenging and how do you drive them?